Shiraz lovers this is your wine! Shiraz from vineyards across the Barossa in South Australia. 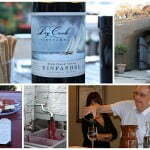 The wine was aged for 15 months in a combination of new and used French, American and Hungarian oak. 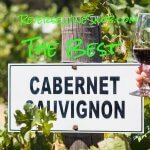 This review is brought to you by CorkExclusive where you can buy wines like the Yalumba Patchwork Barossa Shiraz for just $16.99 plus get FREE SHIPPING on 3+ bottles (mix&match). 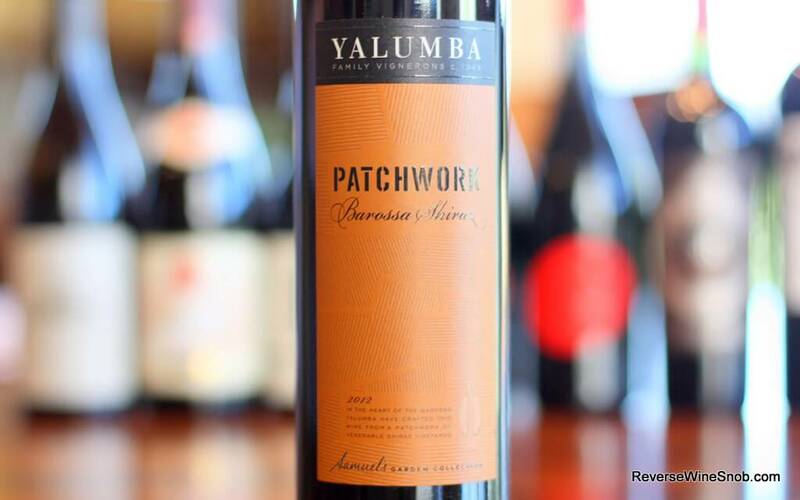 The Yalumba Patchwork Barossa Shiraz has an SRP of $22. Imported by Negociants USA. Sample submitted for review. With 165 years of Barossa heritage, Yalumba continues to champion Australia’s most celebrated wine region and variety with its Patchwork Shiraz, sourced from several high quality, yet vastly different, Barossa Vineyards, the parcels selected to make this Shiraz include fruit from the region’s cooler upper reaches to the warmer conditions found on the valley floor. Together they achieve complexity balance and grace – a synergy, where the whole is greater than the sum of the parts. The rich, full and subtle palate is layered and textured, finishing with long, fine, silky tannins. The 2012 Yalumba Patchwork Barossa Shiraz begins with an excellent aroma of plum, blackberry, cedar, mint, oak and more. 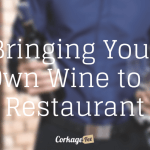 Taking a sip shows a smooth, medium to full-bodied wine full of rich and ripe dark fruit, licorice and black pepper. There’s also plenty of oaky spice but it integrates very nicely. 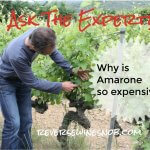 While the wine is quite good now it will likely only get better over the next couple years. It ends dry and long with a bit of lingering tobacco. 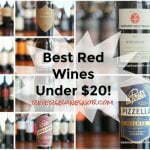 An extremely well put together wine sure to please all the Shiraz lovers out there! Find the Yalumba Patchwork Barossa Shiraz at CorkExclusive for just $16.99 a bottle plus get FREE SHIPPING on 3+ bottles (mix&match).